Offering you a complete choice of products which include palletizer cutter, sheet cutters for paper, spacers & cutter for steel industry, steel cutter for cement roofing sheets, tct saw cutter and tungsten carbide cutter for roofing sheet ( cement). We are instrumental in offering our precious clients a comprehensive range of Palletizer Cutter. The offered round palletizers are made by strong components along with the touch of excellence by our experts. Our quality specialist perfectly tests the round palletizers to deliver smooth range. Along with that, customers can take these round palletizers at affordable rates. Furthermore, we are giving these round palletizers perfect range at affordable prices. 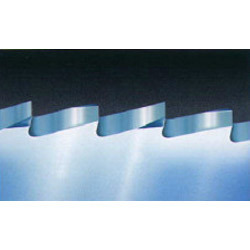 We are ranked amongst the well-known manufacturer & exporter of Sheet Cutters for Paper. The offered sheet cutters are processed with the newest technology & our experts who use strong components. 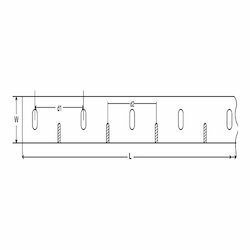 This range of sheet cutters is known for their performance & durability which is particularly checked by quality inspectors for define their flawless range. Our customers can but these sheet cutters from us at very reasonable rates. Our organization has gained recognition as one of the distinguished manufacturer, exporter, distributor, wholesaler, trader, & supplier of Spacers & Cutter for Steel Industry. The offered fins & spacers are made by strong components along with the touch of excellence by our experts. Our quality specialist perfectly tests the fins & spacers to deliver smooth range. Along with that, customers can take these fins & spacers at affordable rates. Furthermore, we are giving this fins & spacers perfect range at affordable prices. Our organization has gained recognition as one of the distinguished manufacturer, exporter, distributor, wholesaler, trader, & supplier of Steel Cutter. The offered asbestos steels are processed with the newest technology & our experts who use strong components. This range of asbestos steels is known for their performance & durability which is particularly checked by quality inspectors for define their flawless range. Our customers can but these asbestos steels from us at very reasonable rates. 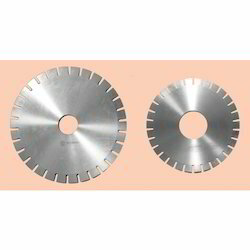 We are Manufacturers of wide range of TCT saw Blades for Wood, Non Ferrous, Plastic & many applications . Our Range starts from 80mm Diameter - 1000mm Diameter. On Special request we can make it as per your requirement. 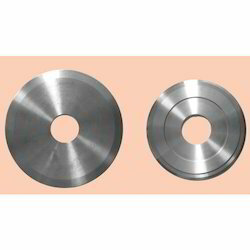 We are well-liked in the industry for offering Tungsten Carbide Cutters. The offered tungsten carbide cutter broadly come to know in the market for their durability & optimum quality. This asbestos tungsten is specifically processed in adherence to tools industry by utilizing strong components. Additionally, we are presenting this asbestos tungsten in different technical provision at suitable rates. We are highly instrumental in offering highly efficient Bias Cutters. The offered bias cutters are processed with the newest technology & our experts who use strong components. 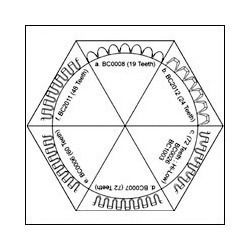 This range of bias cutters is known for their performance & durability which is particularly checked by quality inspectors for define their flawless range. Our customers can but these bias cutters from us at very reasonable rates. 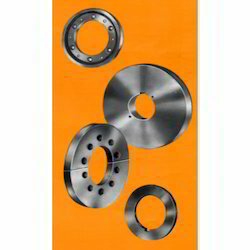 Wudtools is well known manufacturer and supplier of HSS Saw Blades. 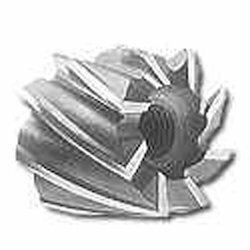 The offered HSS Saw Blades (stark tooth) is specifically processed with top-notch components and newest ideas of developing keeping in mind ever the well defined requirements. Also, this HSS Saw Blades is known for their user friendliness & long life. Besides, we present this stark tooth customization options to choose from only at suitable rates. We are well-liked in the industry for offering Top Cutters. The offered top cutters are resourcefully developed by experts of market with the new technology. These top cutters are well developed as per tools market standards. 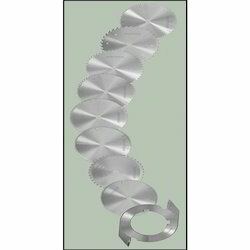 Besides, our customers can have these top cutters from us in several packaging options at reasonable rates.